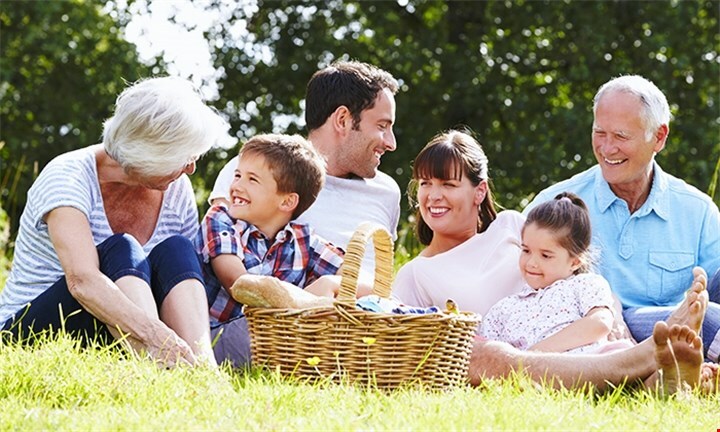 With Family Day just around the corner, you might be wondering how to spend the day with your loved ones. Maybe you have never taken the opportunity to celebrate with your family or maybe you’re looking to do something different this year instead of going to the same restaurant year after year. Well, DealZone has got you covered. 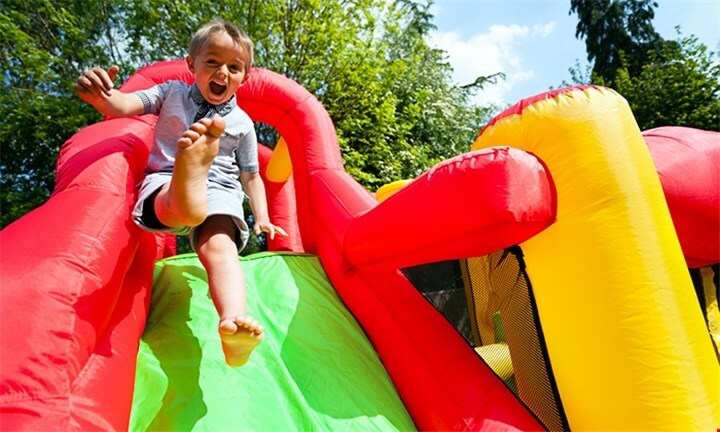 With hundreds and hundreds of deals which are sure to please family members of all ages, we want to help you make this year be the perfect celebration for your family. Here at DealZone, we have some great deals which can make your Family Day one to remember. Whether you live in Johannesburg, Capetown, Pretoria, or Durban, we’ve got deals covering all major areas of South Africa. Check out some of these great ideas below. *For more deals, be sure to check us out at DealZone. Save yourself the “I’m bored” speech from the kids this Easter weekend and head over to FunWorld for a fun-filled day. The newly opened theme park is jam-packed with activities that not only satisfy their insatiable energy levels but also encourage the development of your child – physically, emotionally and socially. A place for your kids to play safely and for you to relax and enjoy a lovely day out, FunWorld is win-win for all! So bring your cooler bags; camp chairs, swimming costumes and sunblock, and prepare for an amazing day out. In THOSE days it was known as The Survival Game, these days it’s survival of the fittest and most cunning! Just kidding, it’s the most thrilling experience you could have with paint involved. Sweat trickling down your face, heart beating, you hiding, everyone waiting for the first shot to be fired.The most exhilarating, intimidating and exciting time can be had in the space of just moments. Can you imagine a “friendly” paintball session with your best buds! Be prepared for extreme competition and bucket loads of fun. 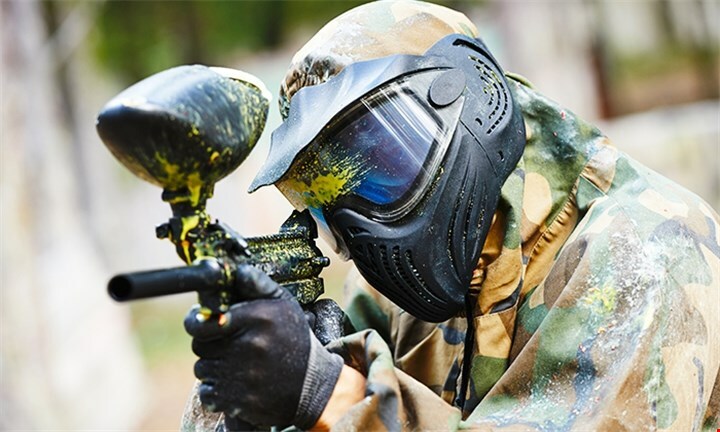 Kitted out with 100 paintballs per person, and safety gear, including a gun, full face goggles and overalls, paintball warriors make their mark on each other. No players under the age of 9, if 8 or under may participate. However, considerations can be made so parents please contact River Raiders to discuss. When you wish to capture the important and happiest of moments, the smiles, the laughter; all the little things you’ll get to keep close forever & always. Safeguard those momentous occasions with Zhuri Studios; Family Portraits, 1st birthdays, Smash Cakes, Birthday Parties, Graduations, Engagement Parties, Pregnancy & New Born Baby. Their exclusive studios is where all the magic and fun happens, you can use ‘props ‘n things’ to get some fun-loving and amusing photo’s. You’ll definitely enjoy the time spent with your family or friends creating long-lasting memories. 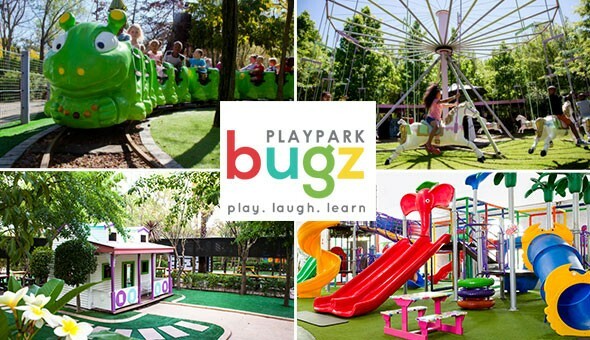 Score some brownie points – or simply use your kids as an excuse to lose yourself to the gleeful joy at Bugz Playpark! 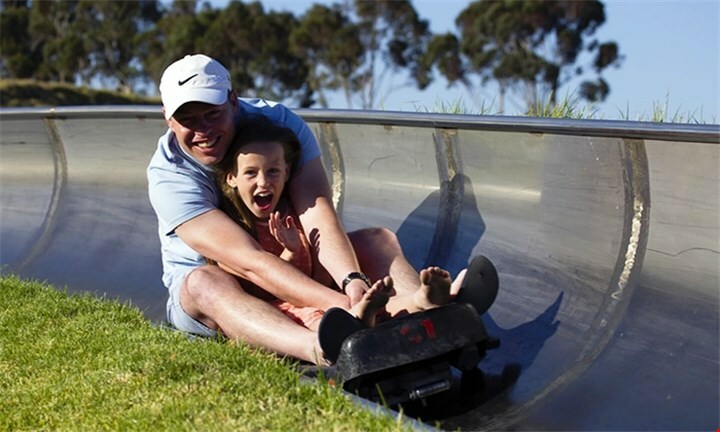 Deal: VIP Entrance Tickets for 2 Kids at only R119 (Value: R240)! Cool Runnings is a thrilling adventure to be enjoyed by the whole family. Unlike the traditional and ridiculously dangerous bobsled made out of a plank of wood and, well nothing else, Cool Running’s bob-sleds are a high-tech design of lightweight plastic and fitted carbon wheels. Riders tackle the bobsled with a Three-Rider Pass that is transferable. Share the fun or enjoy all three rides, followed by lunch and a drink of choice. Unlike trying to conquer the deep blue sea, an ocean cruise is a calm and luxurious way to experience the sea-flavoured sights and smells. 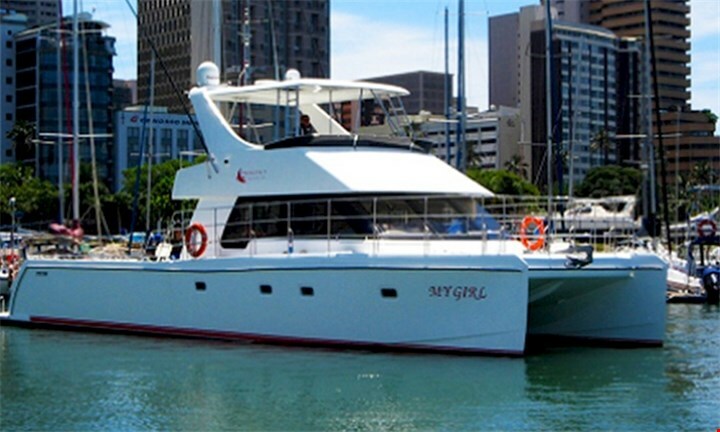 See the landscape from a different perspective with a 1-hour sea cruise with Hakuna Matata Charters. 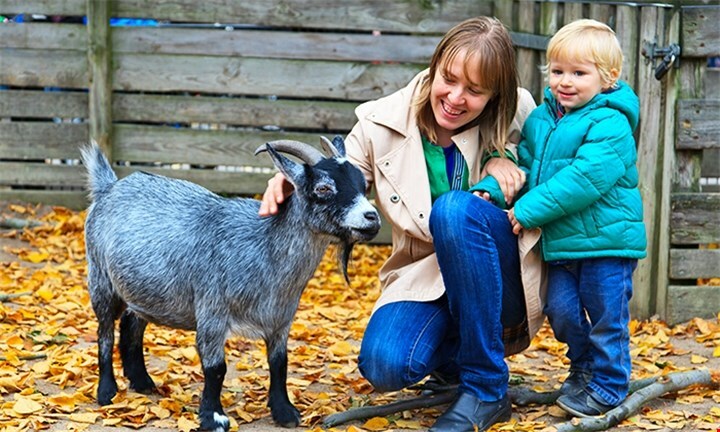 Situated 4km outside of Hillcrest, The Animal Farmyard is an animal petting farm allowing visitors to pet and feed the animals. Milking demonstrations take place 10:30 and 15:30, and little ones can go wild in one of the two play parks found here with jungle gyms swings and slides. There is also a picnic and braai area allowing visitors to make a day of it, or they can opt for snack at the coffee shop. 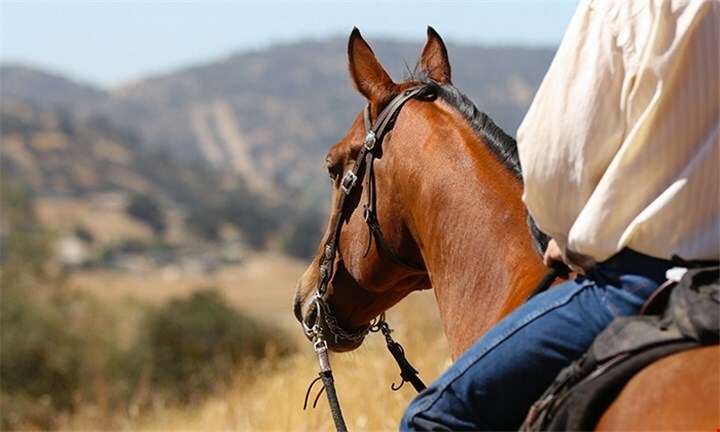 Additional rides can be purchased for R7 and these include pony, horse, tractor and zip line rides. When it comes to family centre and themed entertainment, Amusement Warehouse is the bright kid on the block. 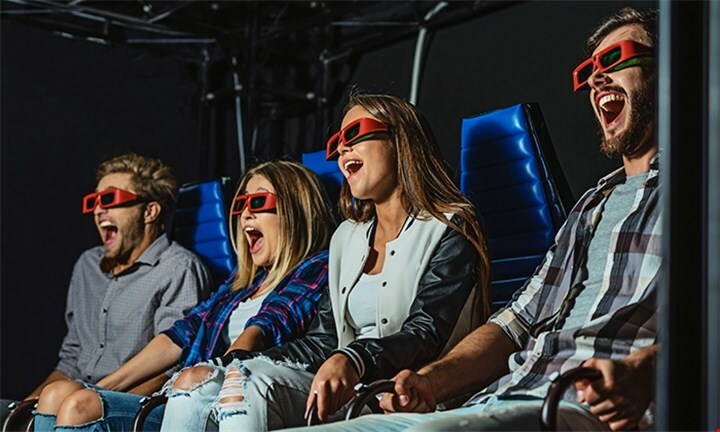 Situated at Ushaka Marine World, Amusement Warehouse’s 5D Theatre Ride offers riders an entertaining and immersive ride experience that is ideal for families and groups of friends. Animal spectators in groups of up to six enjoy entrance to three different parks and areas at Chameleon Village Reptile and Conservation Park. 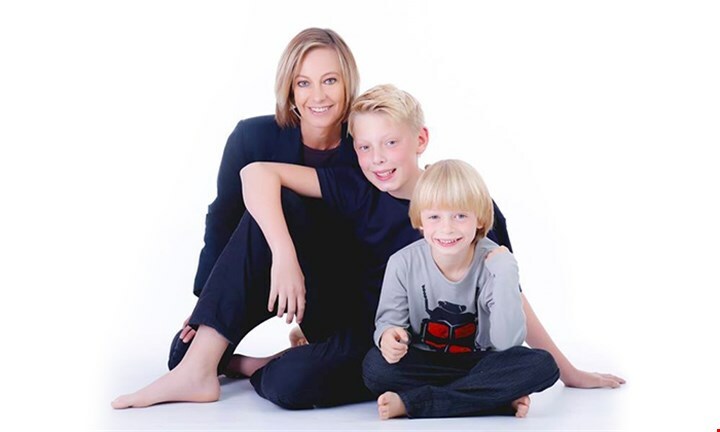 These venues include Hartbeespoort Aquarium and Bird Park as well as Chameleon Village Reptile and Conservation Park. In the reptile park, over 150 snakes can be found in varying degrees of danger including the infamous Black Mamba. Other animals that guests can take a snap of or just gawk at include crocodiles, lizards, tarantulas and owls not forgetting the cuter critters like porcupines and jackals. After facing your fears, head to the bird sanctuary to end the day with a birdsong while gazing at the bright plumage of the various species available. Deal 1: The Reptile Encounter for 2 People at only R89 (Value: R170)! 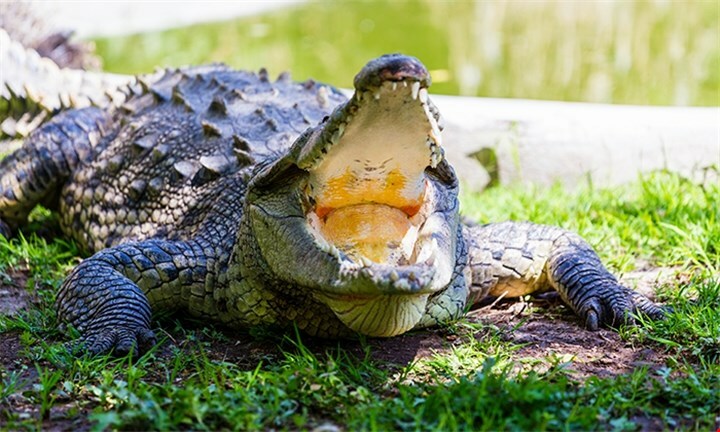 Deal 2: The Reptile Encounter for 2 Adults and 2 Kids at only R109 (Value: R220)! 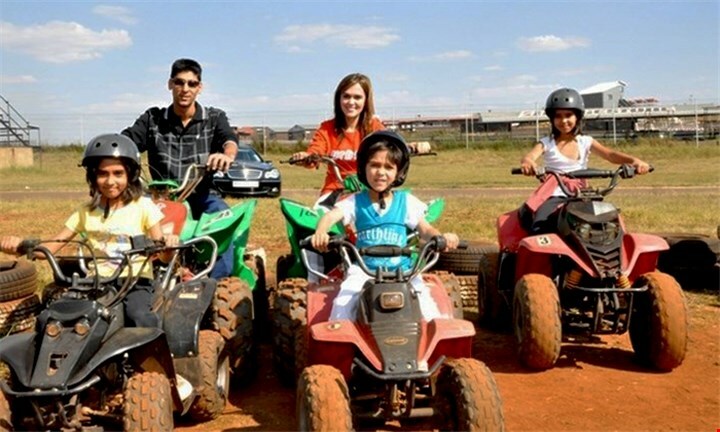 Kids take six laps on the quad bike track before receiving a cold drink and packet of crisps. Adult rides are available at an additional cost. There is a tuck shop on-site where hungry tummies are soothed. The Zwartkops Quad Centre includes a playground with trampolines, jungle gym and swingball. We wish you a happy holiday with your loved ones!